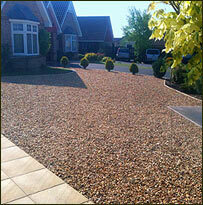 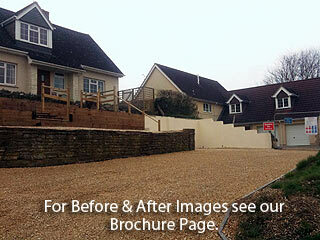 The Driveway is one of the first areas people experience when they arrive at your home. 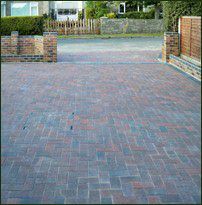 So a driveway with well chosen natural stone, clay or concrete block paving will create a fantastic welcome to you and your friends. 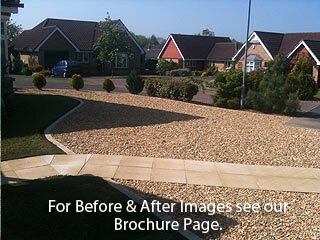 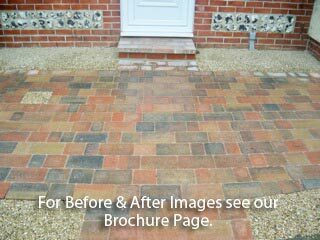 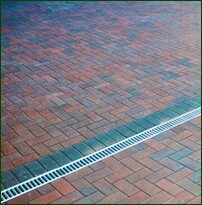 Whether it is Permeable Paving or Traditional Paving that has a controlled water run off, we will make sure we go through the various options with you for your driveway. 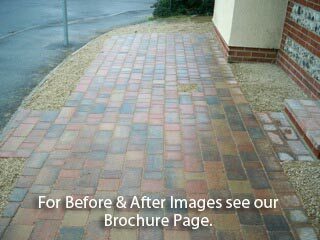 Samples are always provided to try and assist you in choosing the right product at the right price creating the driveway of your choice within your budget.